One machine gets the job done! 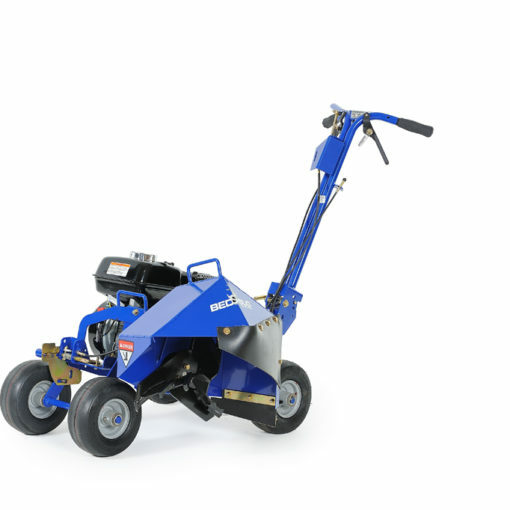 The Bluebird 88650 and 8G650 are the only tools you will need to create beautiful landscapes. The incredibly versatile 88650 creates seamless sculpted edges for beds around the house, pool or trees in a fraction of the time it would take to do by hand. Optional shields and blades allow you to make quick work of tiring tasks such as installing pet fence, plastic edging, landscape lighting, paver bricks and landscape ties. Both units feature commercial construction and productivity with user-friendly controls. The 88650 unit is perfect for homeowner's who want the most beautifully landscaped property in the neighborhood and contractors who want to set themselves apart from their competition. 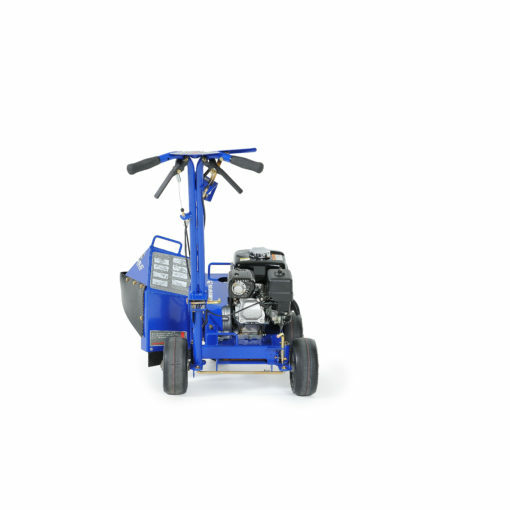 The 8G650 is ideal for perfectly manicured beds and gardens of golf courses and country clubs.